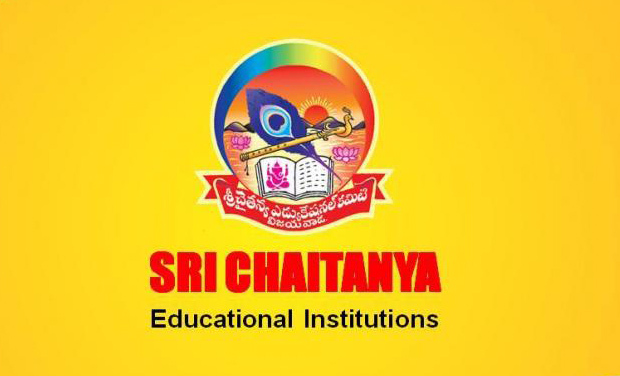 Sri Chaitanya Colleges Dean has been arrested in connection with Telangana EAMCET 2 paper leakage case. CID has been probing the case for past 2 years. Siva Bahadur Singh alias SB Singh is arrested as prime accused. 60 others have been arrested along with Singh. Sri Chaitanya colleges dean and other agent also have been arrested. Oleti Vasubabu has been dean of Sri Chaitanya College at Chaitanyapuri in Dilsukhnagar. Kamma Venkat Rao of Guntur has been arrested for acting as an agent to Sri Chaitanya colleges. They have been tracked with the help of their mobile call data.